Help! Someone Is Publishing My Idea! 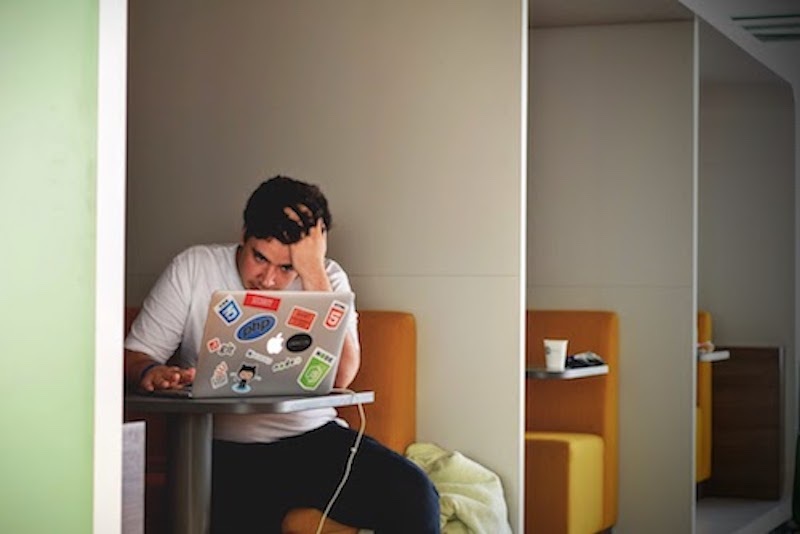 Read this if you just saw news of a book sale that left you thinking, “Someone is publishing my idea!” I was going through my emails for some reader questions that I’ve gotten over the years. This one comes from Susan last year, and it’s basically this: She saw some marketing materials for a book that’s coming out that’s exactly like what she’s working on. She’s upset. How is she going to find the will to continue writing this project if someone else has already beat her to it? This is actually a very common question, and here is the (at times, tongue-in-cheek) response I wrote that I hope can help a few more of you out there if you feel like you’re working on a stolen book idea. 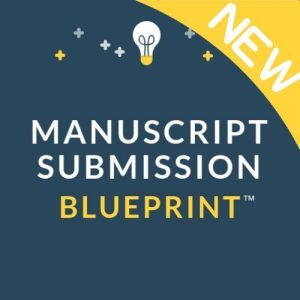 Do you recognize your book idea in a publishing announcement? Does this mean you have to kill your project? I know everyone respond with “don’t worry about it” when you’re saying “Someone is publishing my idea!” and that obviously hasn’t made you feel any better but…don’t worry about it. That book and thousands of others will be published this year. Unless this particular book hits it DIVERGENT-big, it will have its moment on the stage and then gracefully recede onto the backlist. (Sad but, more or less, true. For every mega-successful book that’s published in a year, there are dozens or hundreds more that do pretty well for themselves but don’t make a global splash.) Then next year’s crop will come. Then next year’s. It’s the ciiiiiiircle of liiiiiiiiiiiiife! Meanwhile, in the BEST case scenario, you will take six months to polish your book. You’ll take three months to query and sign with an agent. You and your agent will revise for three months. It will go on submission, and let’s say it sells in an amazingly short month. Did I mention that the entire publishing process moves at a snail’s pace? And you’re not even done! Then it will go into contracts, editing, design, proofreading, blah blah blah, and it will finally come out in hardcover a year from when the editor bought it. That’s a MINIMUM of two years from today. But if there are invariable publishing delays or you need two revisions instead of one at any point in the process, or they decide that another similar book is coming out and they should push you back a season and you have no control over any of it, then it’s more than two years from the title that has you feeling like you’re working on a stolen book idea. On top of that, you can’t really know a book from a paragraph of description. The voice, the tone, the plot, the sense of humor, the lightness or darkness, the literary quality. All of these things happen in the execution, not the elevator pitch. (ETA: The product and the pitch, people! It was an idea in my brain like a year ago!!!) So the book that has you saying “Someone is publishing my idea!” could be completely different from what you’re doing. And you don’t even know it until you read it. What attracted that writer to that idea, and that editor to that manuscript, could be completely different from what kind of response your idea will drum up. So, basically, all this is to say you should probably trash your manuscript and start over. Just kidding! You’re totally fine. Keep on trucking. No need to feel like you’re working on a stolen book idea. Maybe one day your book will be featured in an online newsletter and some writer is going to start worrying and email me because she thinks she’s working on the exact same thing. It’s perfectly normal and doesn’t mean the end of the world. In fact, this is far from the first time I’ve heard this question. There are just a few archetypal stories in the world that we keep telling over and over, in different wrapping paper. That doesn’t make one book more or less special than the next, and as long as the stories are well-done, there’s room for them on the shelf. Don’t believe in the myth of scarcity. This book isn’t taking away from your potential place in the spotlight. Hire me as your novel editor and publishing consultant, and we can figure out how to position your novel in a competitive marketplace. Thank you so very much, Mary. What a valuable perspective on this often spoken about topic! 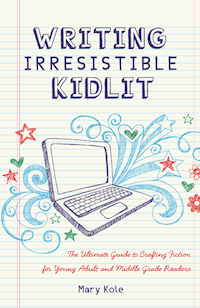 BTW, my FB group, Word by Word Book Club is enjoying the study of your ‘Writing Irresistible Kidlit’ book.